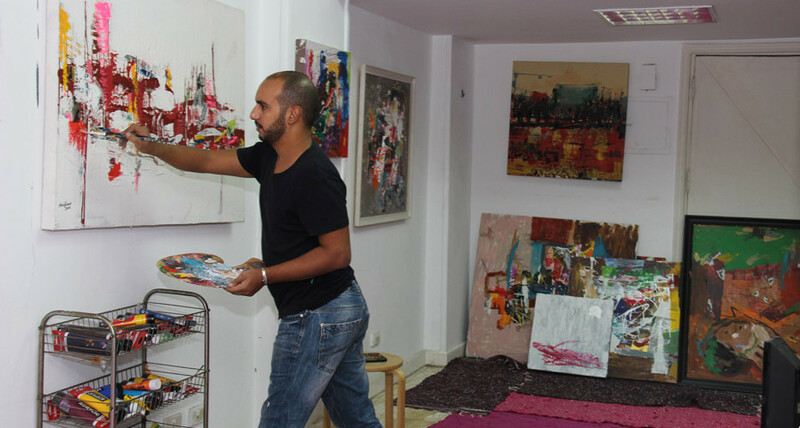 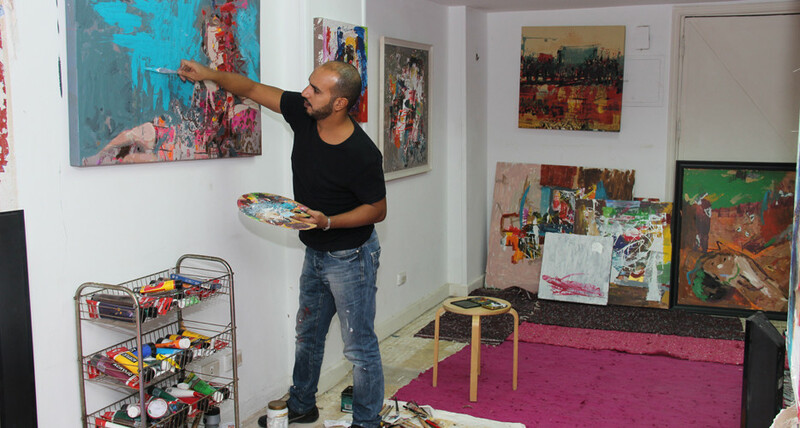 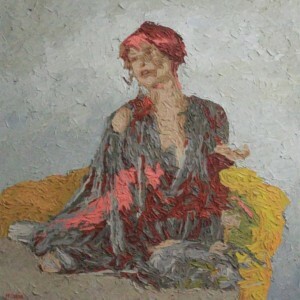 Hossam Dirar was born and raised in Cairo, a city whose rich heritage has been a huge inspiration throughout the artist’s life. 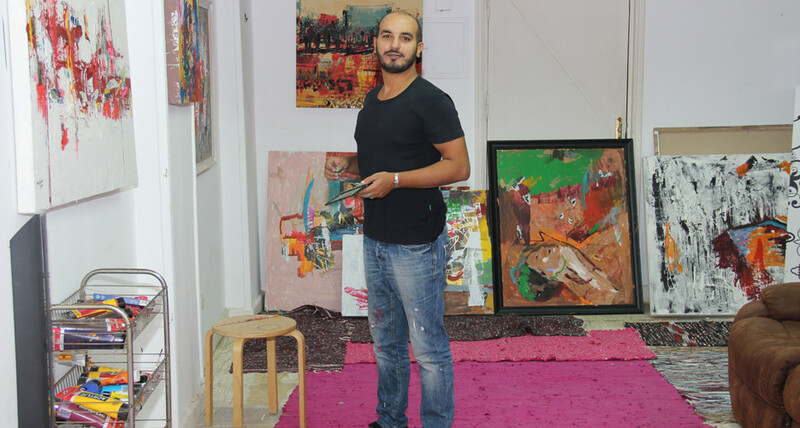 He is a graduate of Helwan University, where he received the highest marks of his year for his graduation project. 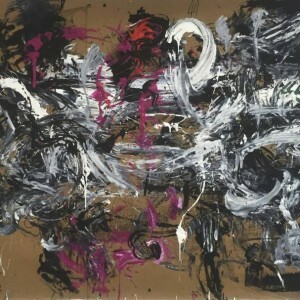 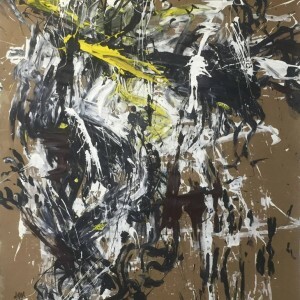 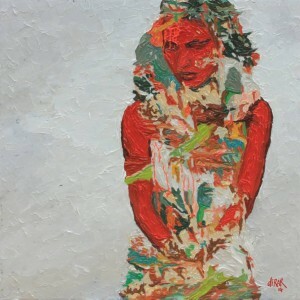 His background includes major studies in graphic design, painting, printmaking, and mixed media. 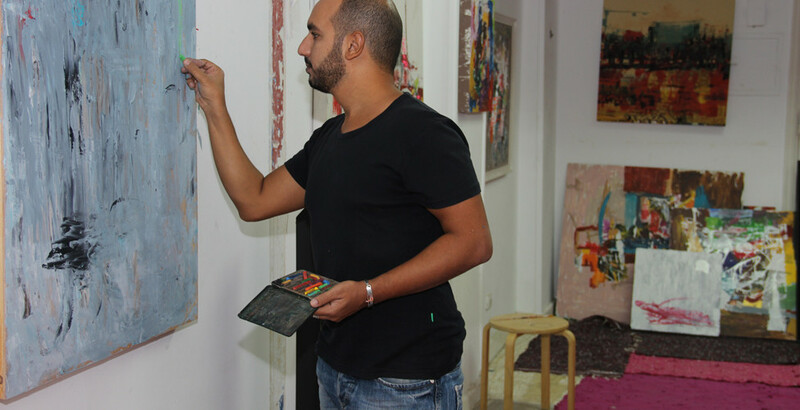 The variety in his areas of training is reflected in the breadth of different types of works he produces. 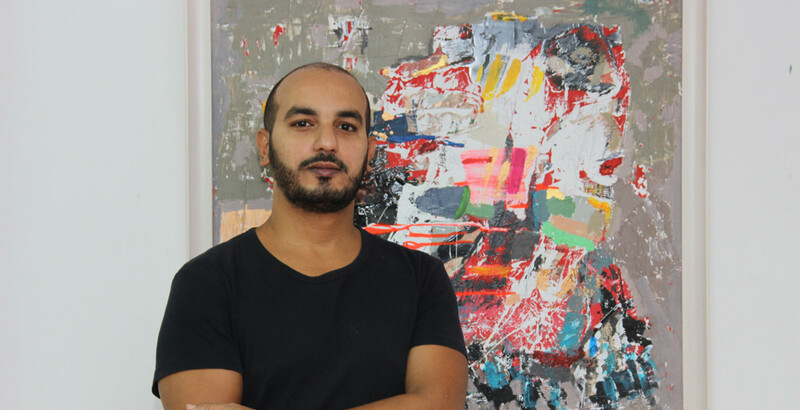 Through his artworks, Hossam attempts to breathe new life into traditional imagery, imbuing it with relevancy in our modern society. 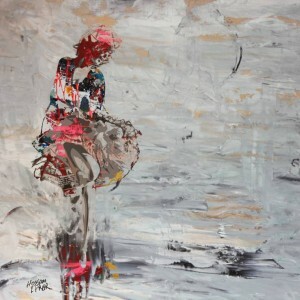 His graphic, boldly colored works combine fragmented images of women with ancient calligraphy to celebrate the beauty of the past while embracing 21st century culture and imagery.